fiber, medicine, waster water treatment and some other industrial fields. 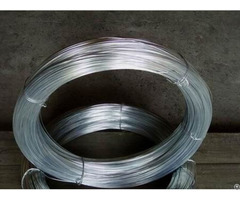 mesh, copper mesh, aluminum net, etc. 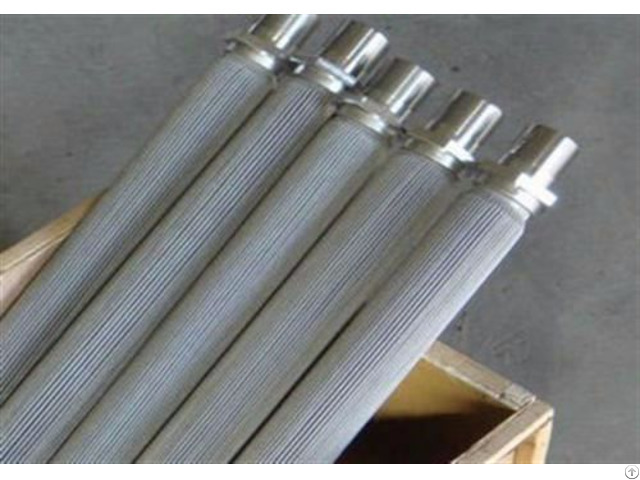 Pleated filter element has accurate filtration rating. Easily cleanable by conventional chemical cleaning and with a long life-span. 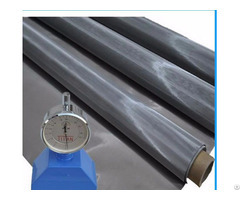 to pieces, discs and belts and various wire mesh fabricated filter products. 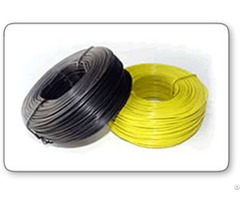 customers with wide ranging quality and quantity requirements. mat,zinc plated wire mesh fireplace curtains. Weave, Twill Weave, Dutch Weave and Reverse Weave.